With a market share of 48.4% in October 2018, Maruti Suzuki India Ltd (MSIL) enjoys the numero uno status on the sales charts in India. Just last month, 7 of its cars were among the country's top 10 selling models, which clearly shows the kind of dominance the company has over other automakers in our market. 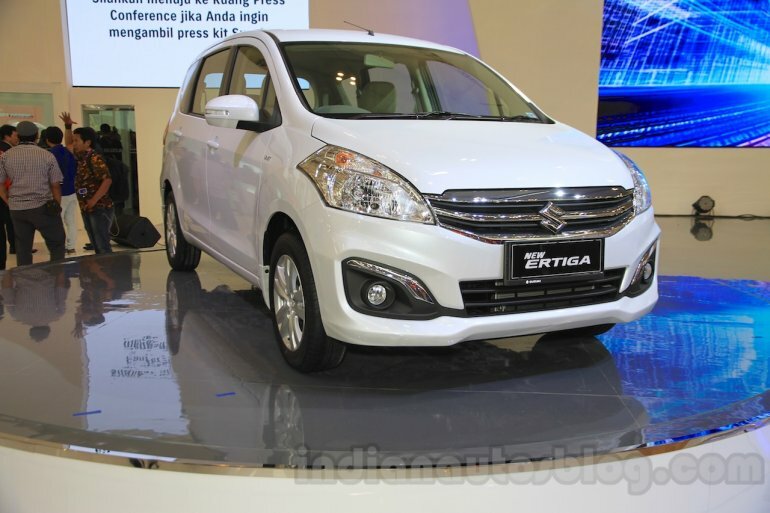 In spite of this, it is offering some lucrative discounts on most of its models. Here's a look at the Maruti car discounts for November 2018. 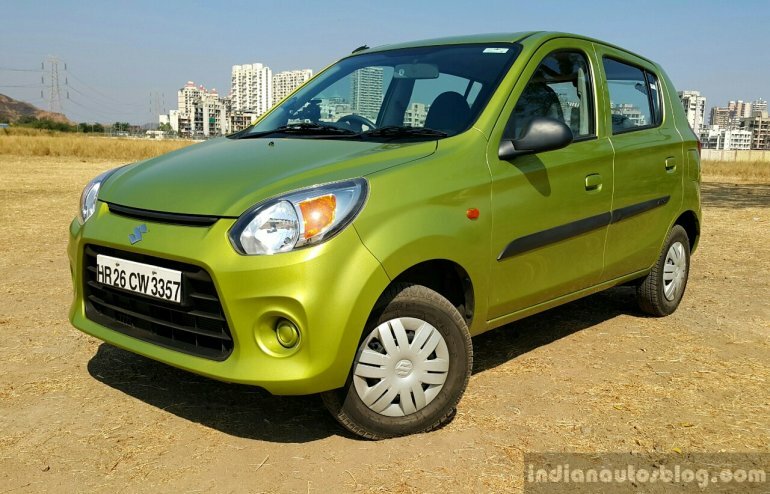 With an average monthly sales figure of 21,578 units*, the Alto 800 and the Alto K10 have been the most popular models in the entry-level segment of the local car market. 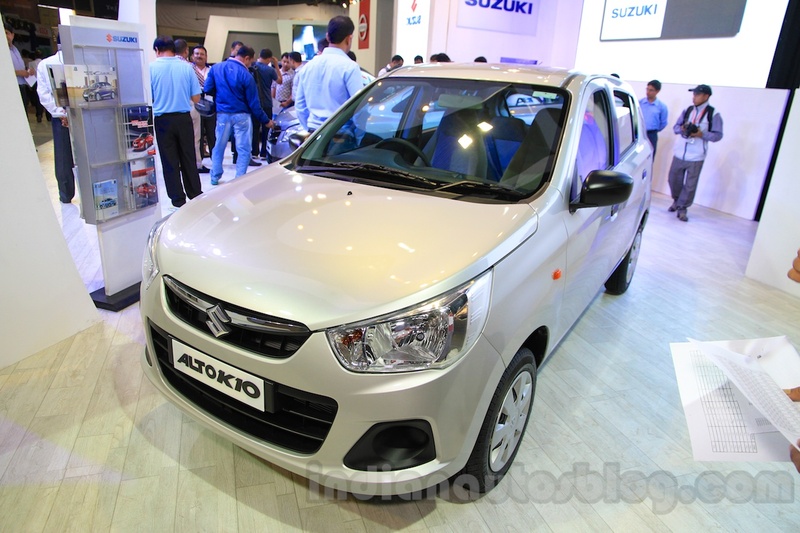 The 0.8-litre version is currently available with discounts and offers worth INR 60,000. The petrol version gets a cash discount of INR 30,000, while the CNG version is available with a discount of INR 20,000. Furthermore, those who exchange their old car can benefit from a bonus of INR 30,000. That said, keep in mind that for cars more than 7 years old, this discount reduces to INR 20,000. With INR 60,000 off, the Alto K10 now has a base price of INR 2.14 lakh**. The Maruti Alto K10 has been the more powerful alternative to the Alto 800. It offers all the traits of its more affordable sibling. Additionally, it has a punchier motor and an optional 5-speed AMT. The petrol-powered models are available with a cash discount of INR 20,000, while the CNG variant offers savings in the same name of INR 15,000. There's an exchange bonus of INR 30,000 on the manual transmission variants and INR 35,000 on the AMT-equipped models. The exchange bonus reduces by INR 10,000 in case the old car that you sell to Maruti Suzuki is more than 7 years old. Thanks to these discounts, the entry-level version of the Alto K10 is now available for an effective base price of INR 3.03 lakh**. With an average monthly sales of 13,198 units*, the aged Wagon R is still a very popular tallboy hatchback on sale in the country. 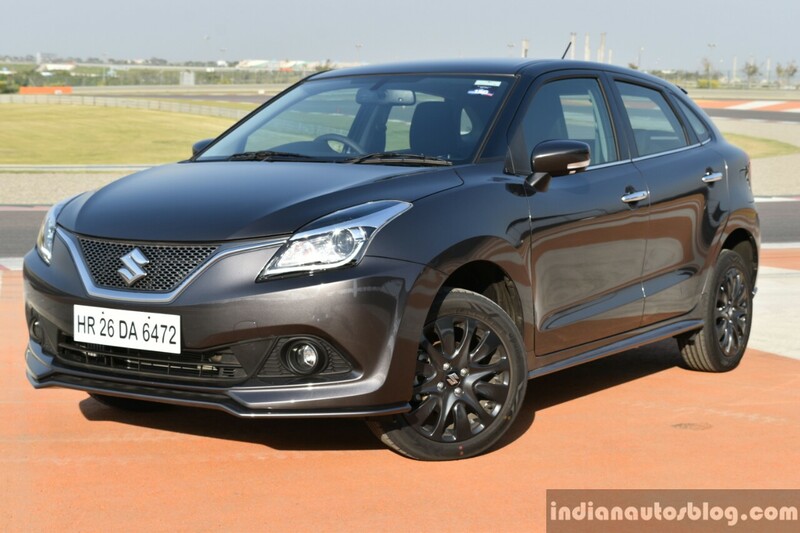 That said, the current iteration will be replaced with an all-new model early next year and Maruti seems to be offering huge discounts in order to make the most of the current model that will soon go out of production. The practical hatchback is currently available with a cash discount of INR 40,000 on the petrol version and INR 25,000 on the CNG variant. Furthermore, buyers who sell their old car to Maruti Suzuki benefit from an exchange bonus of INR 30,000 on the manual transmission variants and INR 35,000 on the AMT-equipped versions. This bonus reduces by INR 10,000 in case the age of the old car is more than 7 years. 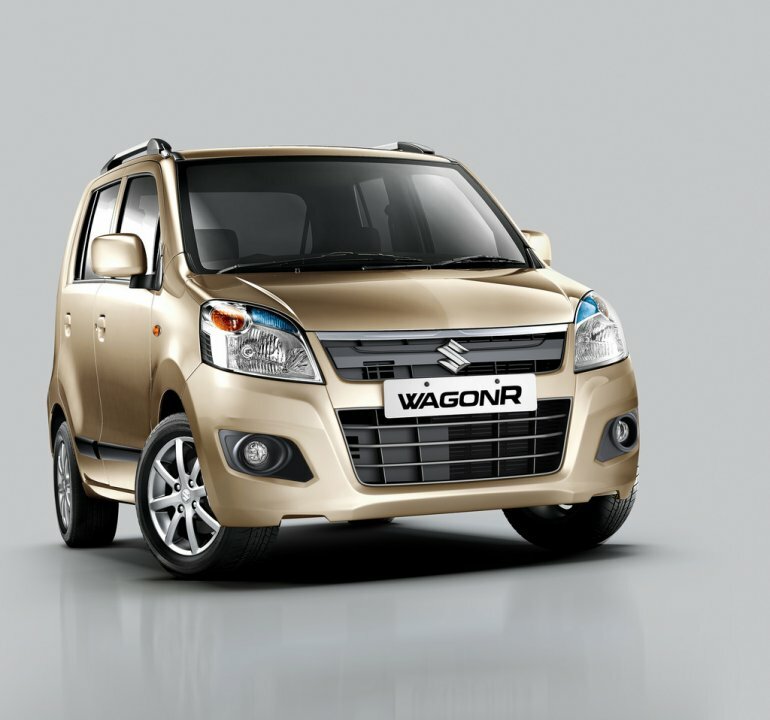 Thanks to these offers, the entry-level Maruti WagonR can be bought for an effective base price of INR 3.63 lakh**. 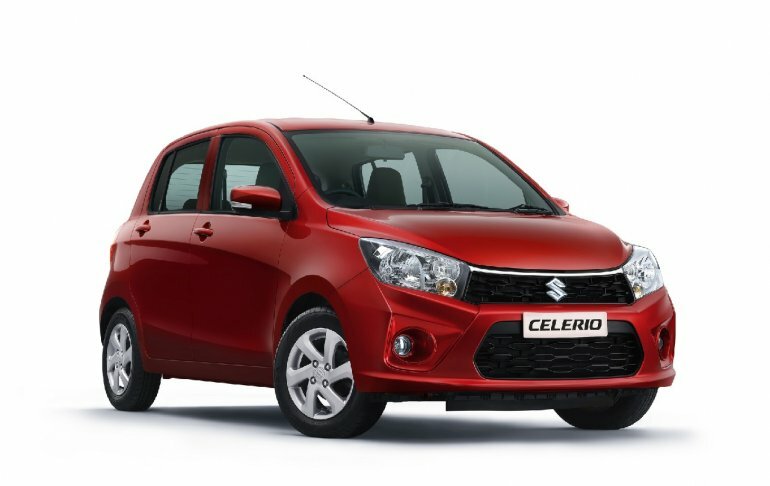 With an average monthly sales of 8,680 units*, the Celerio has been a slightly more premium alternative to the Wagon R. It is currently available with discounts worth up to INR 65,000. There is a cash discount of INR 35,000 on the petrol versions and of INR 25,000 on the CNG models. Furthermore, the petrol and CNG versions are available with an exchange bonus of INR 25,000 and INR 30,000, respectively. The sum reduces by INR 10,000 in case the age of the old car is more than 7 years. Thanks to these discounts, the Celerio is now available at an effective base price of INR 4.78 lakh**. With an average monthly sales of 6,943 units*, the Maruti Eeco has been among the most popular small vans around. 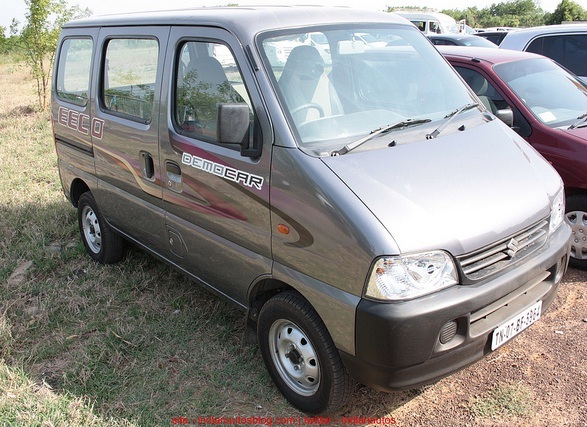 The rather utilitarian model is currently available with an exchange bonus of INR 20,000. Moreover, there's a discount of INR 10,000 for commercial use as a part of the ISL Offer under Bulk Deal. All this leads to an effective base price of INR 3.35 lakh**. 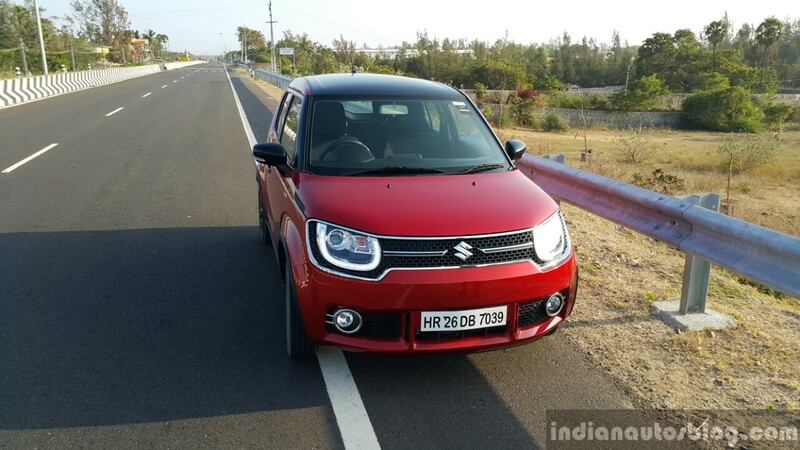 With an average monthly sales of 3,331 units*, the Maruti Ignis is far more popular than its only direct rival, the Mahindra KUV100 (1,290 units). It is currently available with a cash discount of INR 20,000. Additionally, buyers can benefit from an exchange bonus of INR 25,000 in case they sell their old car to Maruti Suzuki. This bonus remains constant regardless of the age of the old car. Thanks to these discounts, the Maruti Ignis is on sale for an effective base price of INR 4.34 lakh**. With an average monthly sales of 3,786 units*, the Maruti Ertiga has been the most popular small MPV on sale in the country. The current model will be replaced with an all-new version later this month, which means the buyers of the outgoing version benefit from some really attractive discount offers. The petrol and CNG versions are available with a cash discount of INR 20,000, while the same discount on the diesel variant is INR 30,000. Furthermore, there's an exchange bonus of INR 30,000 on the petrol and CNG models, and of INR 35,000 on the oil-burner-equipped version. With this, the popular three-row MPV is on sale for an effective base price of INR 6.42 lakh**. With an average monthly sales of 19,322 units*, the Maruti Swift has been the undisputed leader of the B1 segment. In spite of all the success, the hatchback is available with a cash discount of INR 20,000 for the petrol version and INR 10,000 for the diesel variant. Furthermore, buyers of the petrol model and diesel model can benefit from an exchange bonus of INR 20,000 and INR 25,000 respectively. The exchange bonus reduces by INR 10,000 in case the car you exchange is more than 7 years old. Thanks to these offers, the Maruti Swift is currently available for an effective base price of INR 4.59 lakh**. With a monthly sales average of 24,099 units*, the Dzire is India's best-selling sedan. All the equipment lines get a cash discount of INR 20,000. There's an exchange bonus of INR 20,000 on the petrol variants and INR 30,000 on the diesel variants. 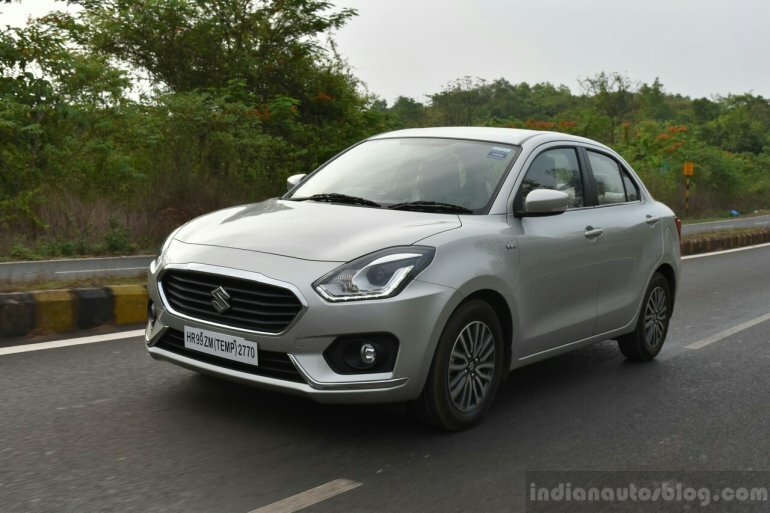 The petrol variants get a cash discount of INR 20,000 while the diesel variants have a cash discount of INR 10,000 Furthermore, there's an additional cash discount of INR 7,500 on the special edition model. The exchange bonus reduces by INR 10,000 in case the old car is more than 7 years old. 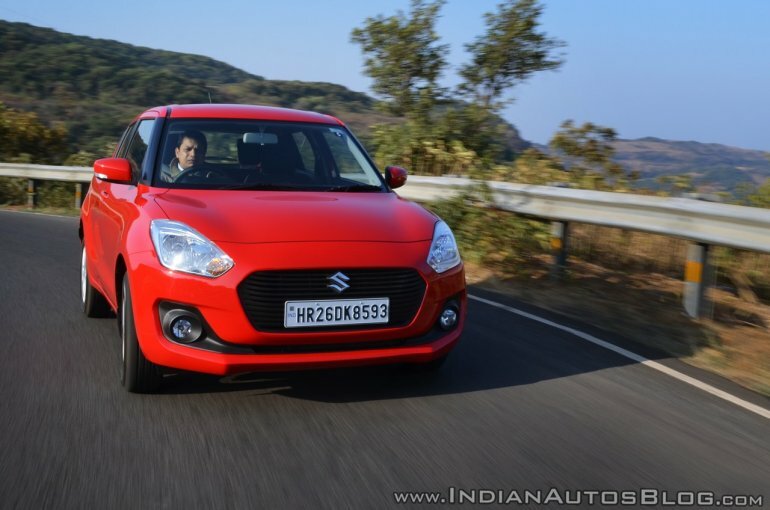 With this, the Dzire is available for an effective base price of INR 5.20 lakh**. With an average monthly sales figure of 18,264 units*, the Baleno is the highest selling B2-segment hatchback. It's currently available with discounts of up to INR 25,000. There's a cash discount of INR 10,000 along with an exchange bonus of INR 15,000. This discount remains constant regardless of the age of the car you exchange. These offers lead to an effective base price of INR 5.32 lakh**.